It’s not that we have anything against Mr. Morris or feel that he is unqualified for the position. By all appearances, he seems to be a good candidate. He has been practicing law in Nevada since 2000, is a partner in a local law firm, and has been acting city attorney since the position was vacated in the beginning of July. He also has been assisting the city with special contracts for years and he lives in Boulder City, which is a bonus. The State Bar of Nevada has no records of disciplinary action against him. By all appearances, there were other candidates that were also qualified for the position. Chris Davis, Gordon Goolsby and Christi Kindel have been practicing in Nevada since 1998, 2009 and 1998, respectively. During his interview last week, Davis said his roots are in small-town Nevada. He also served as a deputy city attorney for North Las Vegas for six years. Goolsby is senior deputy attorney general for the state. He, too, knows about small towns and has been attending City Council meetings here since June. 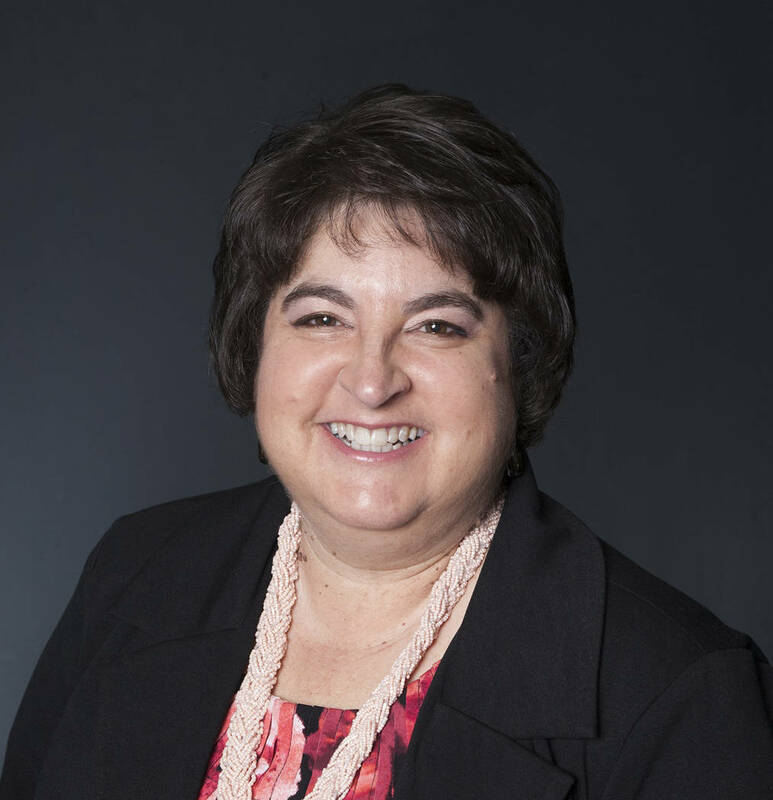 Kindel is the deputy district attorney for Nye County and previously served as a city attorney in Mesquite, Nevada, as well as the assistant city attorney for Sparks, Nevada. None of the other three candidates have had any disciplinary action against them either. During the interviews, Morris appeared to be the best at not directly answering the questions asked by council members. And in stereotypical lawyer fashion, he droned on for a substantial length of time, significantly longer than the other candidates. By all appearances, hiring Morris fits the multiple accusations of back-room deals and cronyism that have plagued the city for years. It appears that the city — or at least the majority of the council — was just going through the motions and had already made its selection before the interviews even began. Appearances. That’s what’s important here. City Council members had the opportunity to show those who have hurled accusations at them for having favorites — whether by affiliation through work, family or social situations — that things are not always what they appear to be. And yet … that’s what didn’t happen. We can only hope that their selection was made in the best interest of the city and that Morris truly was the best choice.